We're so glad you're here for the 26th edition of Color Throwdown! It's been so much fun seeing your creations using our color combinations each week. 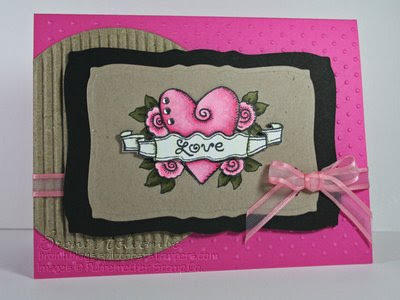 Wasn't this week's Featured Stamper Carla's card wonderful? Wow! Well, I'm really excited to see what you do with the colors I've chosen! I thought these would work well if you're in the process of making your Valentine cards, but you certainly can use them for whatever you please! 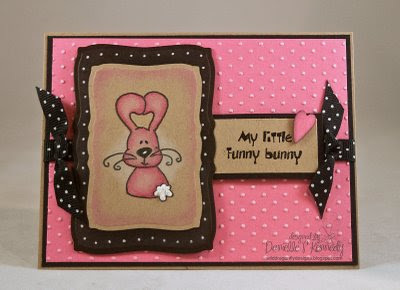 Be sure to upload your card (or project) to your blog or any online gallery, like Papercraft Planet or Splitcoaststampers, using keyword CTD26, and link it back here. 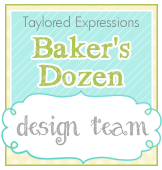 YOU could be our next FEATURED STAMPER!! I LOVE this colour combination! Here's my card. Hope you like it!! Have a great day!! OMG I am so IN LOVE with this color combo I'm practically drooling!!!! I can't WAIT to play! (Right now we don't have heat...so I'm not sure when that will be exactly......yes, I need heat to stamp! LOL!) BUT I CAN'T WAIT!!! And all of you ladies....your cards are TDF! Whoa~ this combo was harder than I thought... here's what I came up with! Thanks for another fabulous color challenge! 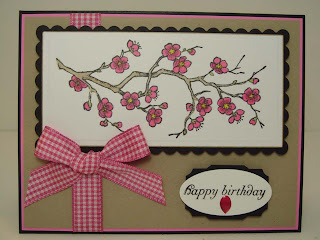 This one was easy for me because I often reach for the black cardstock! 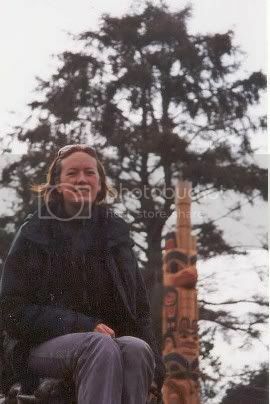 You can also see it on my blog. I love your challenges and this combo is terrific! Thanks for the fun and have a great day!!! challenge.Thankyou for the beautiful colour combo. Not sure if I have done it right as I am new to blogging. I love these colors of this week - they are so yummy! I used two or three shades of pink (a magenta/a pink/ a reddish pink) I hope that's okay :) Thank you for all you do to create this awesome challenge for all of us to do!!! You can find my card HERE (it is the second card). HOpe you are all having a fabulous start to your week!! Happy Monday! Here's my super simple card. :-) LOVED these colors!! This is my first time participating, and I loved the colors! Mine is late but I still loved the color combo!